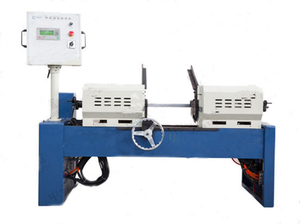 Chamfering machine is used for grinding the chamfering of round bar. Chamfering machine is special purpose machine for engine valve. it is used to process engine valves (inlet valves and exhasut valves) in cars, motorcycles, trucks, and other engine valves.